Security Memetics: Breach Notification? What's That Got To Do With Me? Breach Notification? What's That Got To Do With Me? Just to be clear, this isn't a personal confession. 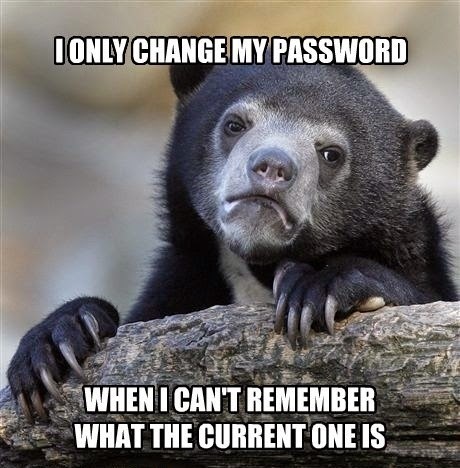 It's just recognition that some people don't change their passwords even after they've been told that attackers have them.